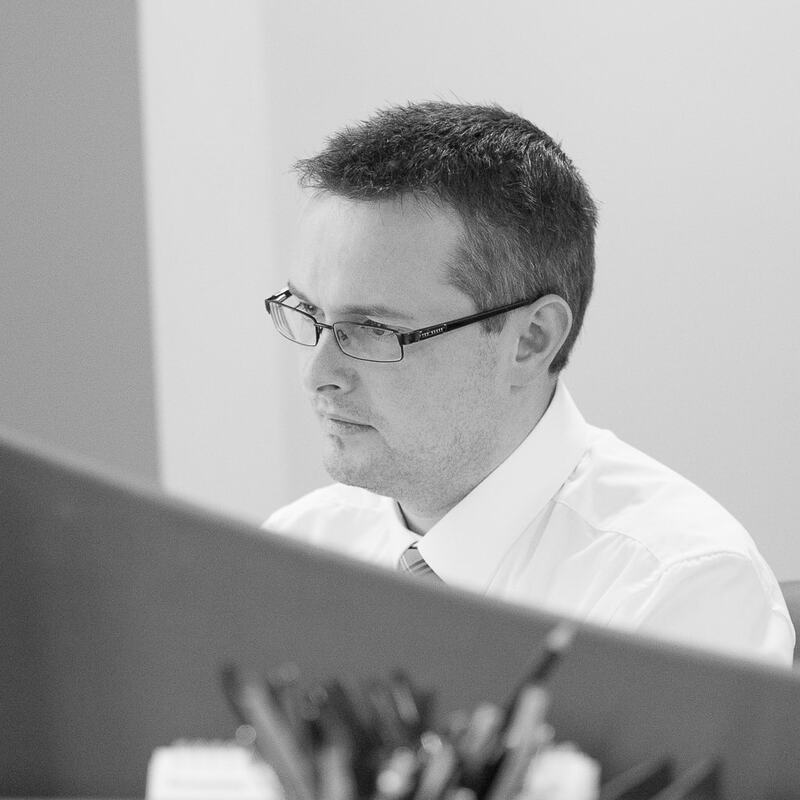 I’ve worked at Johnston Campbell since 2001. That statement sounds like an awfully long time but doesn’t actually feel like it because I’ve been lucky to have had a role which is ever evolving and even more good fortune to work in a place with some great people. It’s a bit cliché but the people I work with have had a heavy influence on why I have been here so long. Either that or this is really the Hotel California! 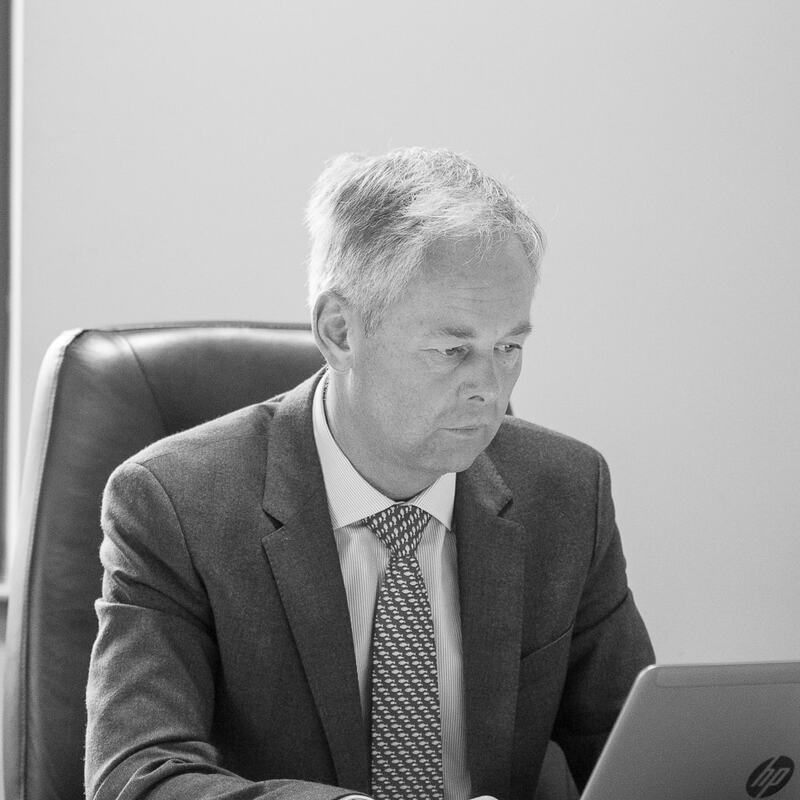 In 2005, with Graham Glover, we established the investment team at Johnston Campbell and set out the philosophy and principles that underpins how we run money today. 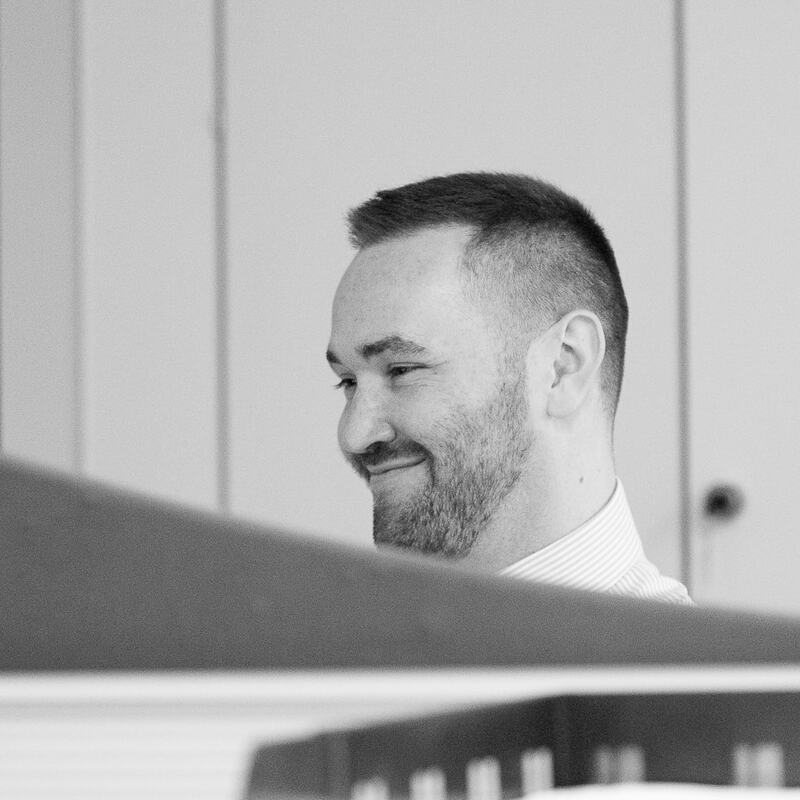 Developments in our industry have definitely kept me on my toes and I would have to say the favourite part of my job to this day remains interviewing and researching the best funds we think are suitable for our clients. 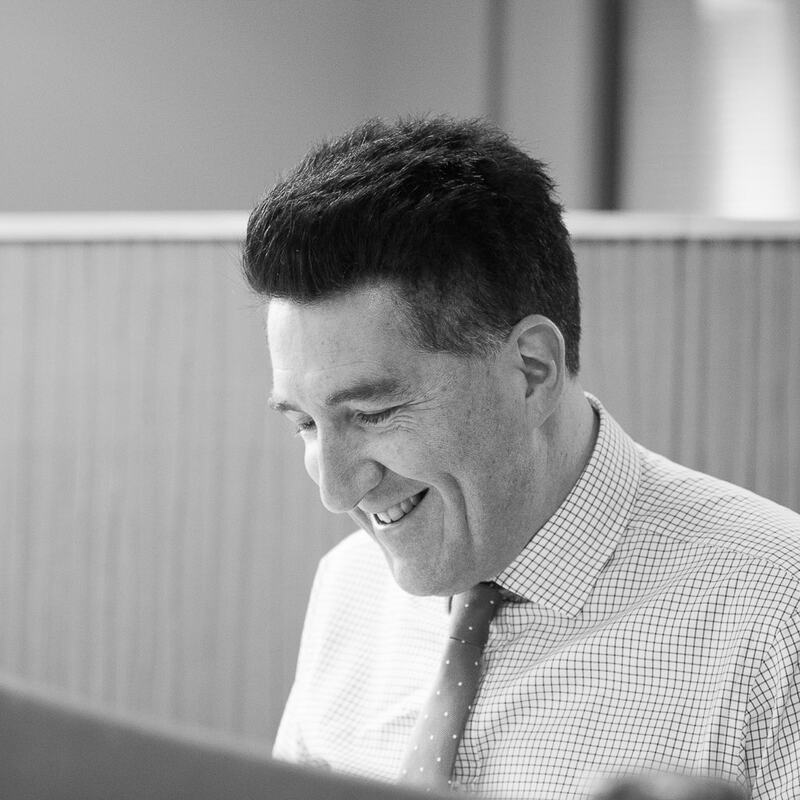 I work closely with the advisers on clients that need bespoke investment planning and I still love that sense of debate and problem-solving in shaping an investment plan for their needs. I wish I had something more interesting to say about my life outside of work but I just love to lie on the sofa, eat cake and relax my brain watching mindless reality television. Truthfully, I have 3 young kids so life is just….busy! 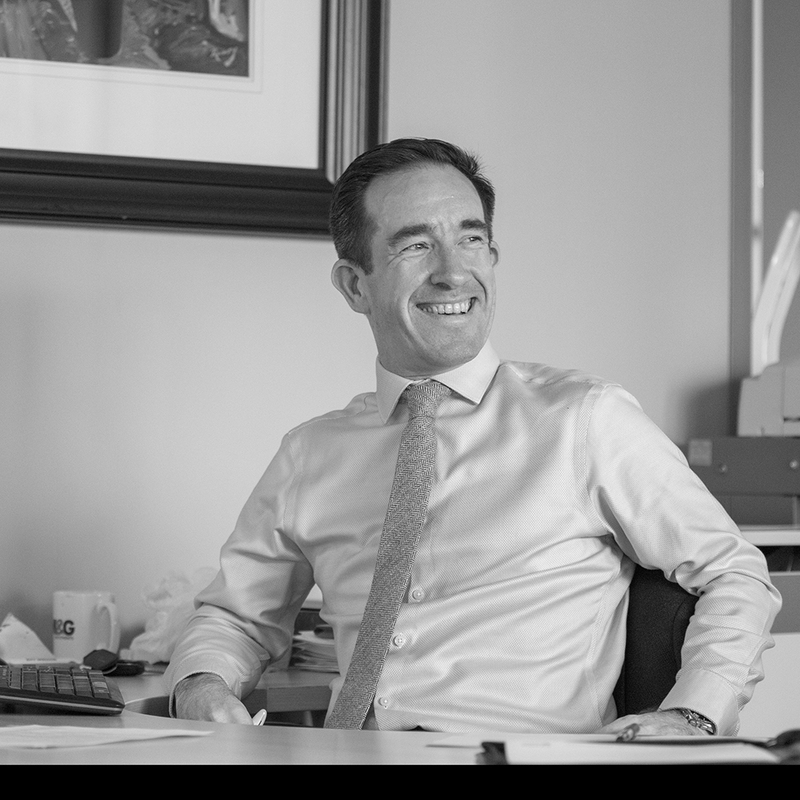 I am a Chartered Wealth Manager and Chartered Financial Planner and have been in the Financial Sector for over 15 years, 12 of which have been with this prestigious firm. 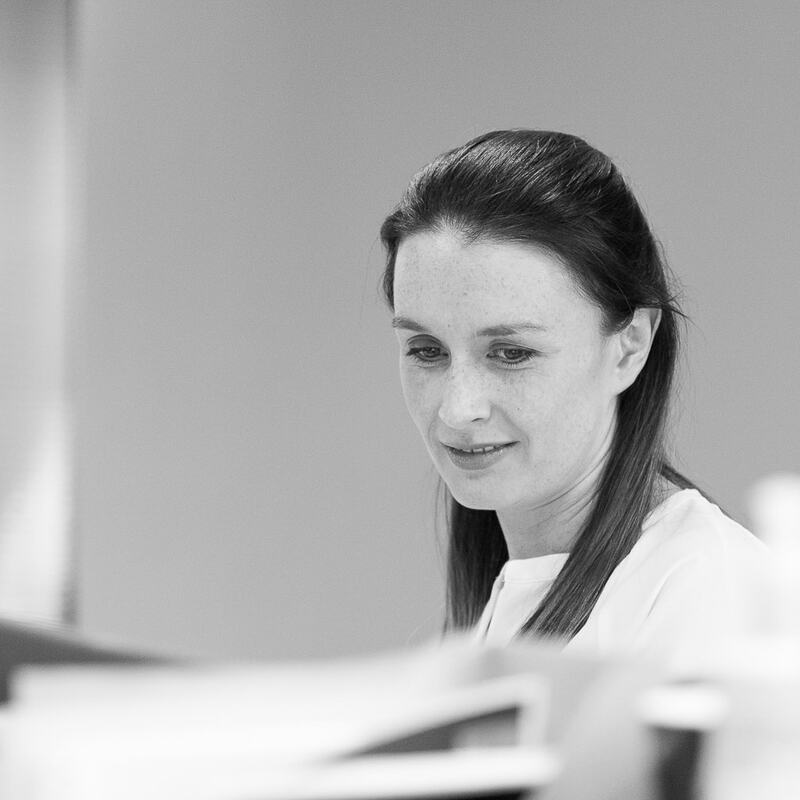 I have had a number of roles within Johnston Campbell including working in the Investment Management Team, managing our Discretionary Investment proposition and more recently as part of the Advisory Team. 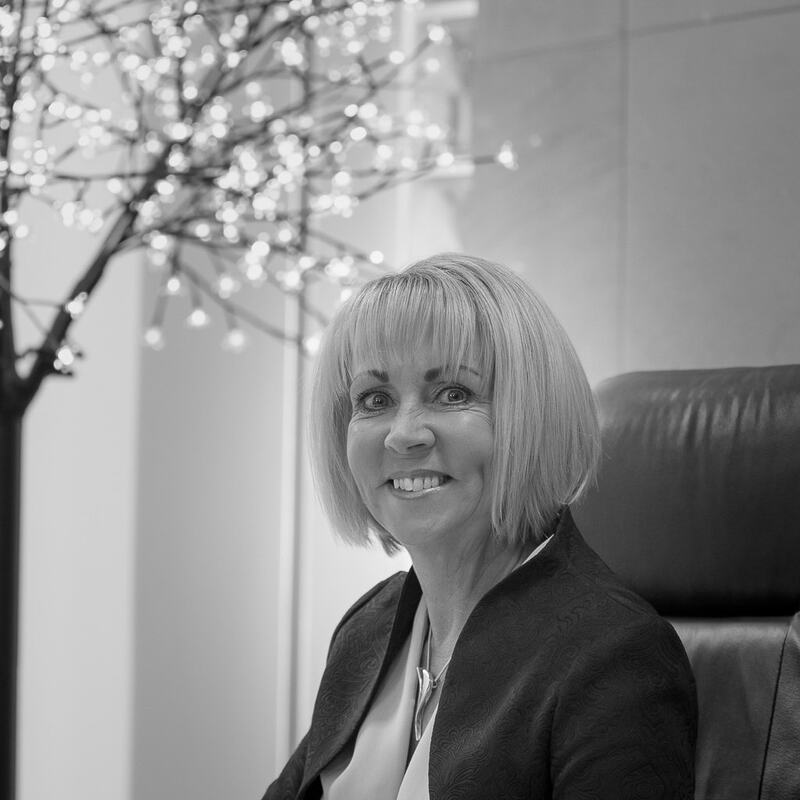 I work with various types of clients including business owners, wealthy individuals, partners in professional firms and trustees, helping them visualise and create robust financial strategies. Outside of work most of my time is spent with my two young children, although still manage to enjoy getting to the Kingspan to watch Ulster Rugby. Hi, I'm Mark. 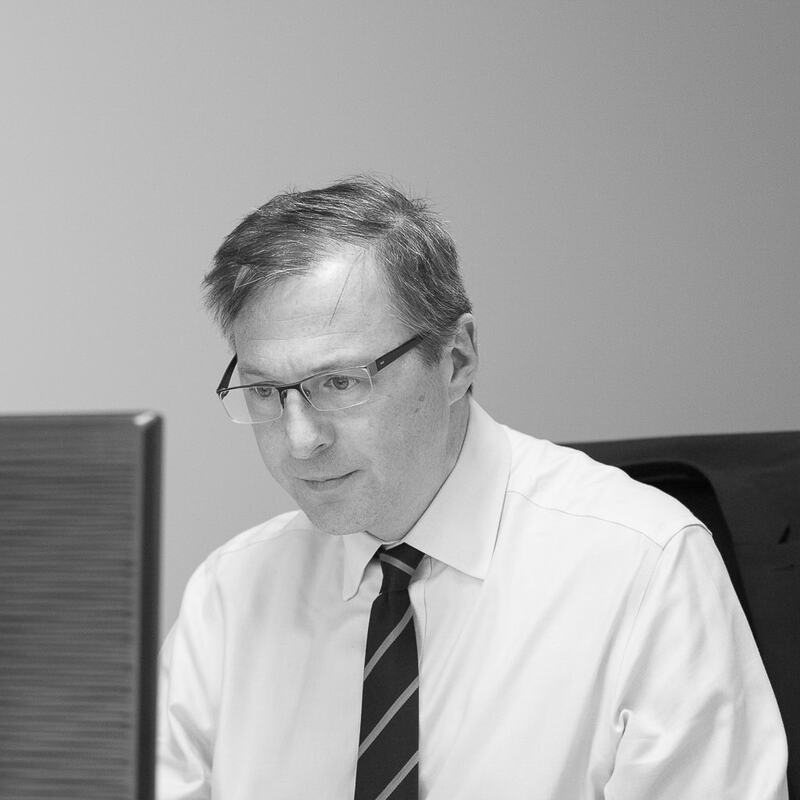 I’ve worked in a number of different areas of financial services for the last 23 years, of which the last 12 have been with Johnston Campbell. 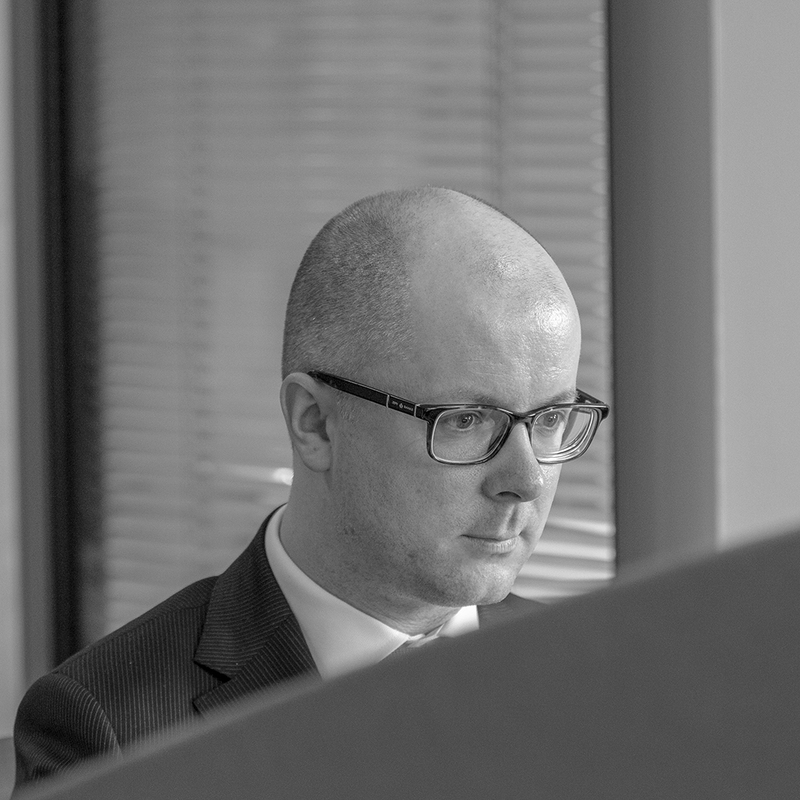 As well as providing client support to the advisory team, my main role involves researching, designing and implementing client investment solutions, which means putting together our investment portfolios. Outside of work I enjoy going to the gym, cycling and watching rugby, as well as spending time with my family. 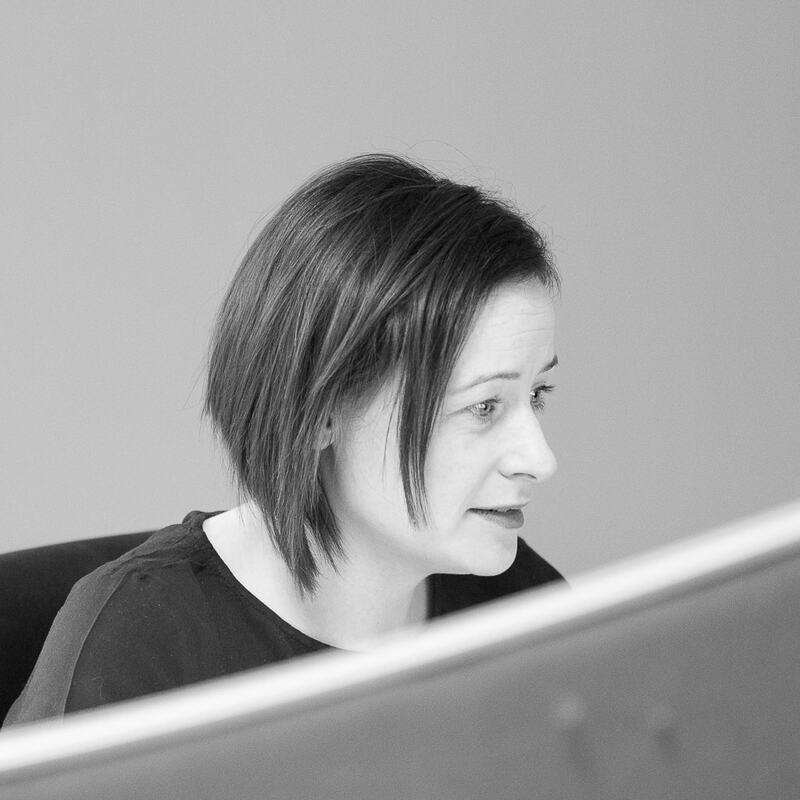 Hi I am Rebecca Nelson and I am a Senior Client Service Consultant within Johnston Campbell. 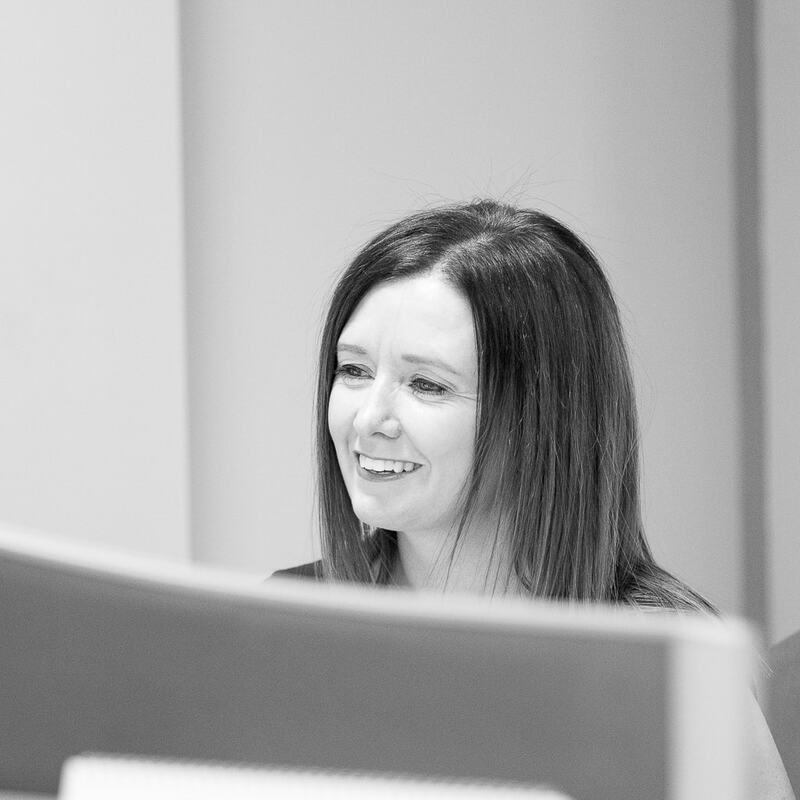 I joined the firm 7 years ago and during this time I have mainly been in a support role to the advisor team; getting to know clients and helping them with any queries they may have. I have spent the last few years studying and in April 2017, I achieved the Diploma in Regulated Financial Planning. 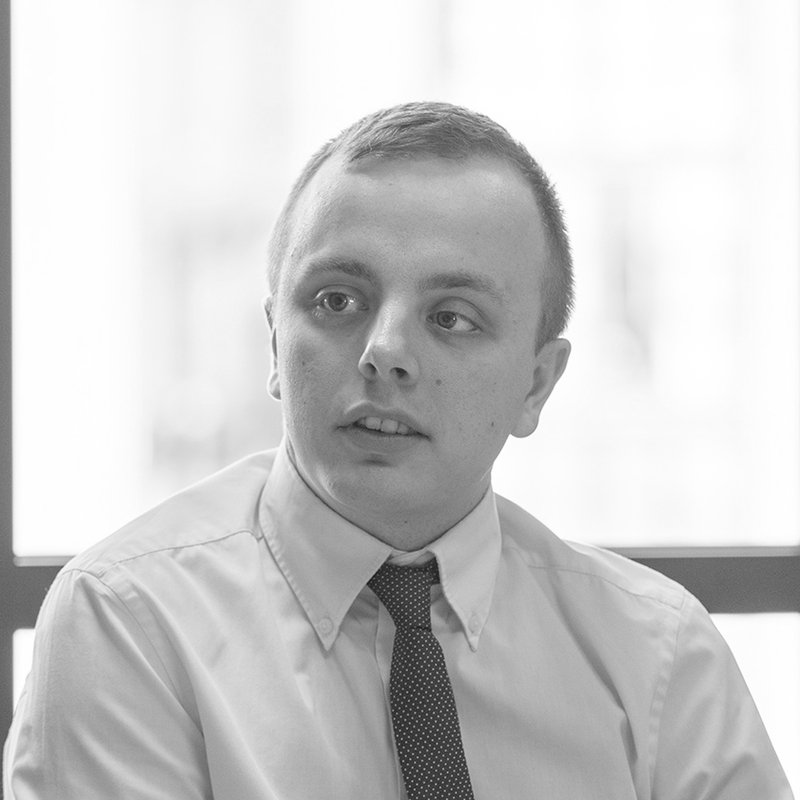 Going forward, I would like to continue with my professional studies and gain experience in all aspects of financial planning, whether it be investments, pensions, tax planning or protection. Outside of work, I enjoy spending time with my family and friends and my golden retriever, Barney. I enjoy photography, music and festivals and travelling. Hello, my name is Raymond Mulligan and I am one of three Directors in Johnston Campbell Ltd.
After 16 years in various roles in Ulster Bank, I moved in 1996 to Equitable Life for 4 years, latterly running their Northern Ireland operation and then in 2000 joined what was then Johnston Campbell Partnership as a manager, moved on to Associate Partner and was then asked by the former Partners in 2005 to be the Managing Director for 5 years of the newly incorporated Johnston Campbell Ltd.
As well as sitting on the Board, I advise high net worth individuals and families and trustees of large trusts, usually in collaboration with their other professional tax and legal advisers, on the tax efficient growth, protection, enjoyment and eventual transfer of their wealth. 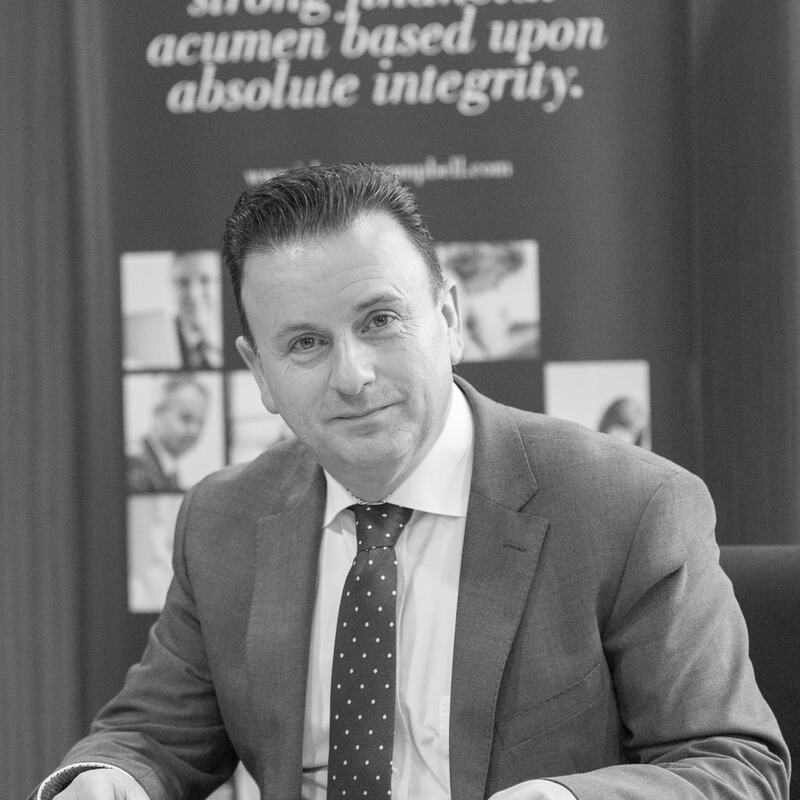 My mantra is “to remove ambiguity and anxiety and to provide clarity and reassurance with simplicity, transparency and integrity” and in all ways, with the support of my colleagues, to serve our clients in the very best way we can. Being constantly mindful of how blessed I personally have been, I always seek to help others whenever and in whatever way I can, two of those opportunities currently being to serve as a volunteer with two charities, Fields of Life – www.fieldsoflife.org - a charity which focuses on “helping others to help themselves” in East Africa, and RUTH (Raising Up The Hurting) – www.raisingupthehurting.org - a charity which gets alongside the homeless and those with addiction problems both on the streets and in hostels. I am married, have two adult children, am passionate about anything with engines be it motor bikes, karts, cars, boats and all forms of motorsport as well as watching rugby and enjoy the country life around me at home, in all its forms! 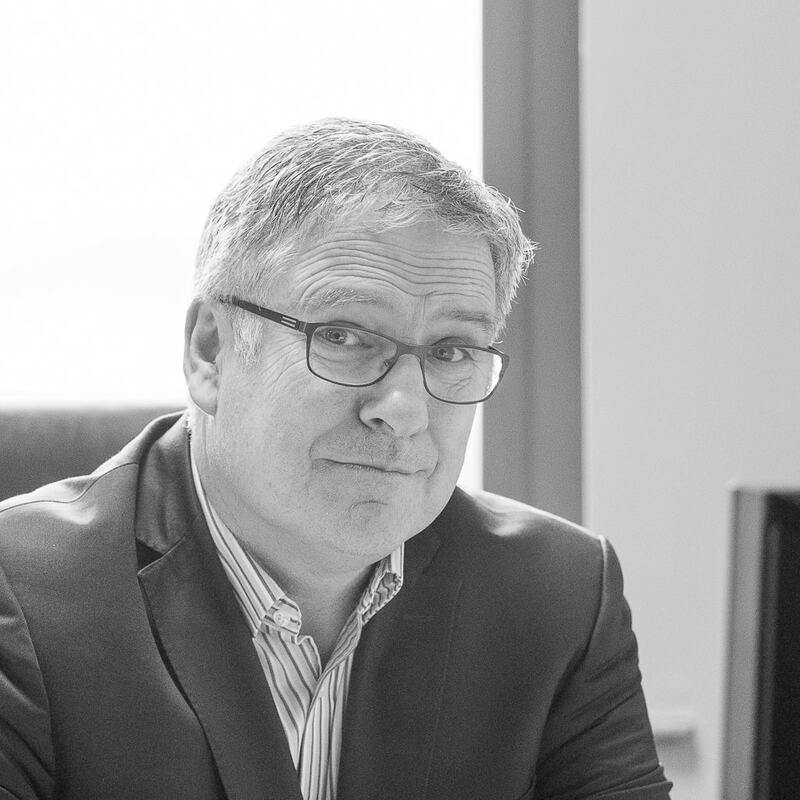 I am a Director with Johnston Campbell and have been in the Financial Sector for over 25 years, half of which have been with this great organisation. 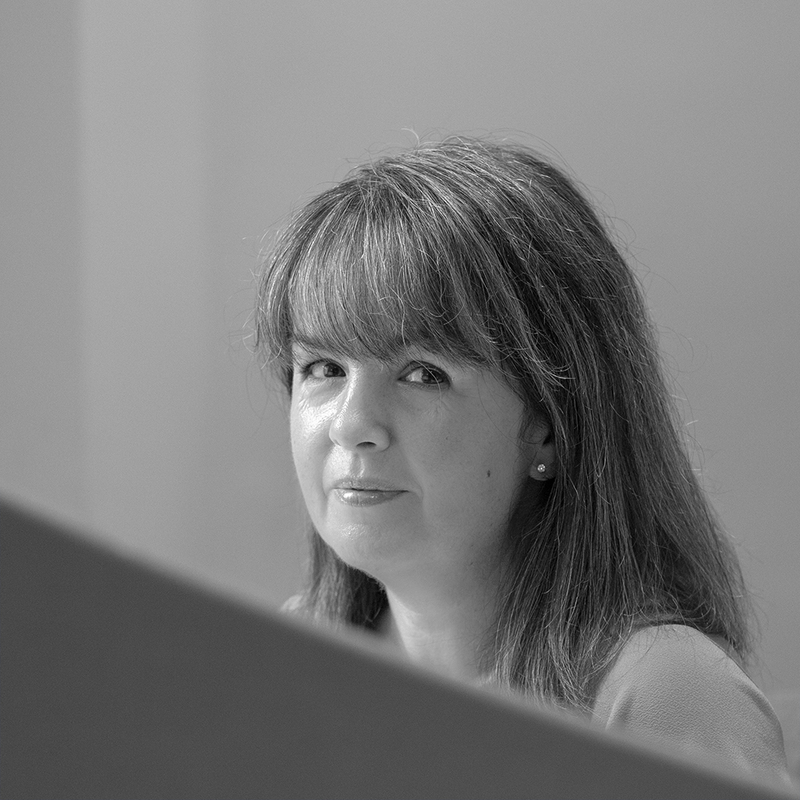 I initially graduated with a degree in accountancy and have had a wide and varied career, latterly working in banking prior to my return to Northern Ireland. 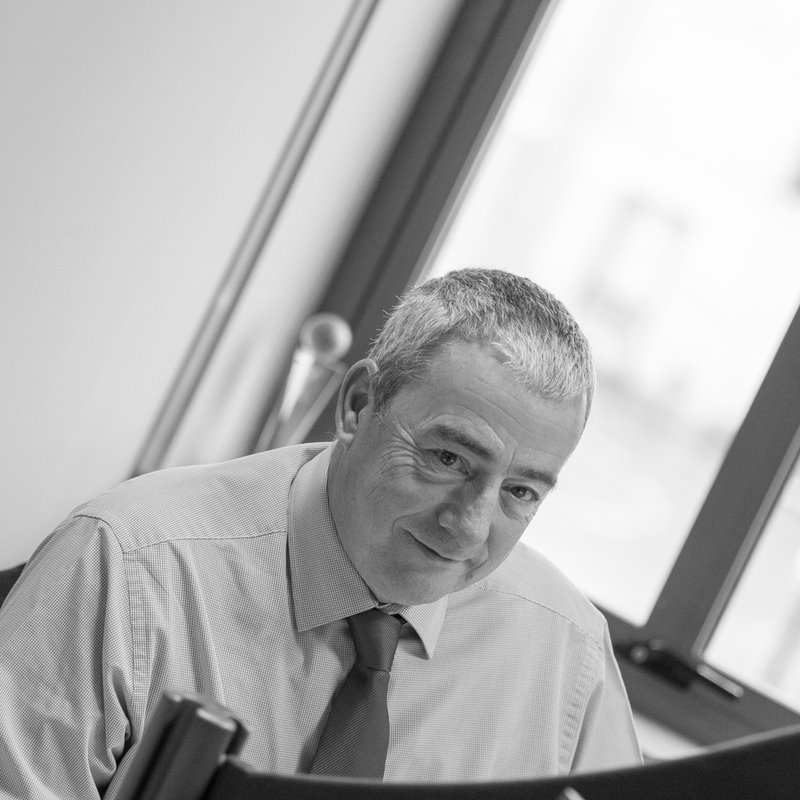 As well as working with our key clients, helping them put in place robust financial strategies, I am responsible for the Regulatory Functions within the business, as well as overseeing our finances and future strategic direction. More recently, I have been investing in our next phase of leadership, to ensure we live out our vision, mission and values. Outside of work I have two grown up children, so now my wife and I have one of the most precious commodities available – time. We are thankful to have health as well as time, and therefore spend it wisely. I am a season ticket holder with Ulster Rugby and enjoy getting along to Kingspan. Sailing is another passion, we are blessed to live near Strangford Lough, so any excuse will find me out on the water attempting to win races. I am actively involved in a number of Charities and seek to use what I have been given to help others in any ways I can. I have been fortunate in life to find work an enjoyment not a chore, a challenge and not a stress, and have always worked alongside great people who develop and stretch me. Johnston Campbell is truly a unique place to work, it continues to be a privilege to work with such great people who are passionate about what they do and seek to make a difference to the lives we come in contact with. 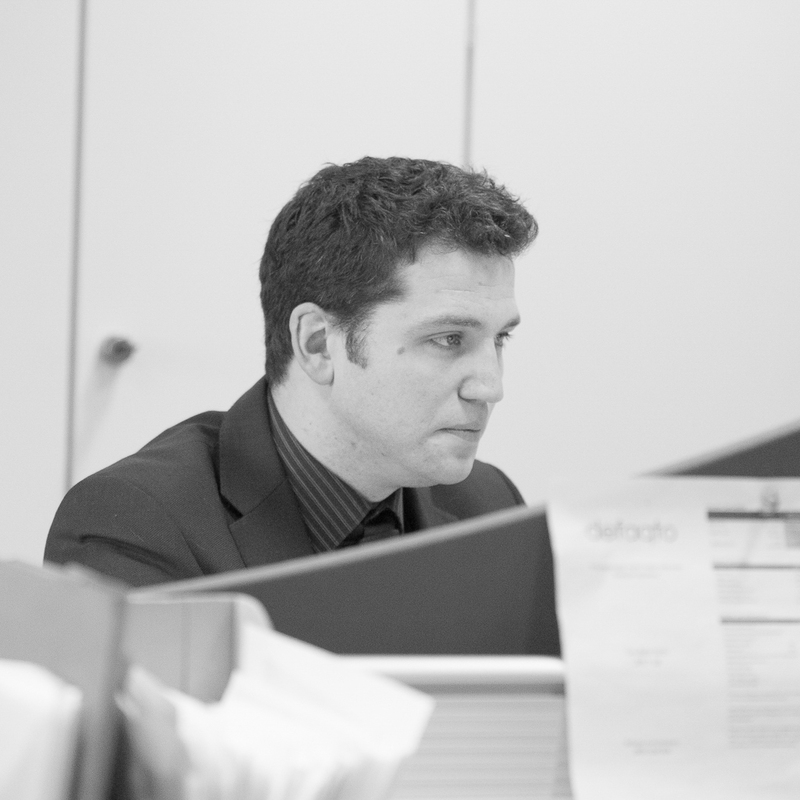 Hi I’m Johnny, and I joined Johnston Campbell in 2004 after working for many years at Standard Life. 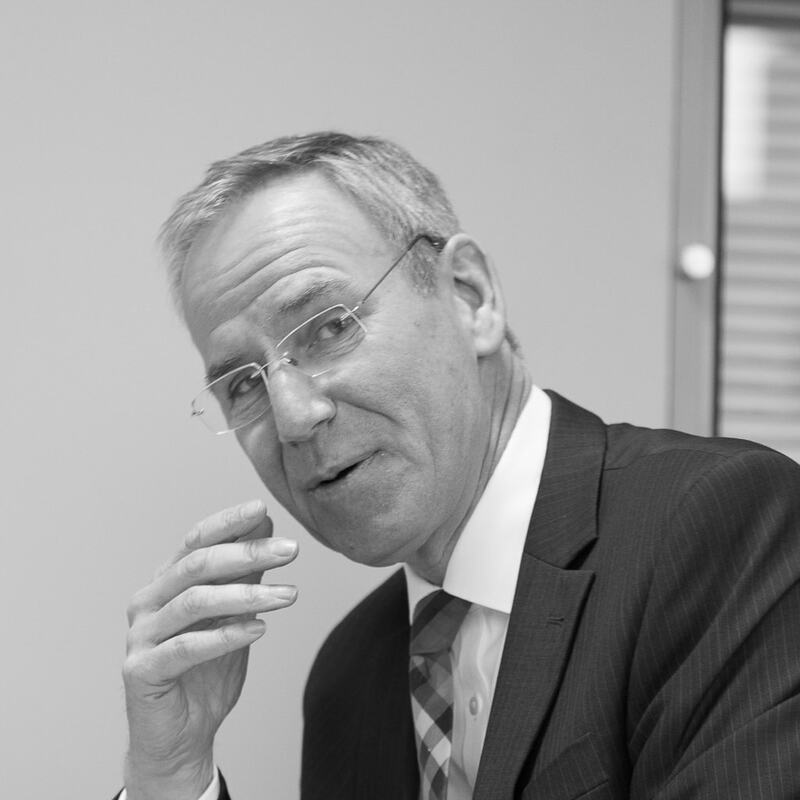 Initially, my role was as a financial planner but in recent years I have also migrated to a more supervisory role, responsible for our team of financial planners and reporting to the board about the overall production of new business and I'm involved in the future direction of Johnston Campbell. I believe that my 26 years’ experience has been vital in helping my clients plan for tomorrow but also to live for today. 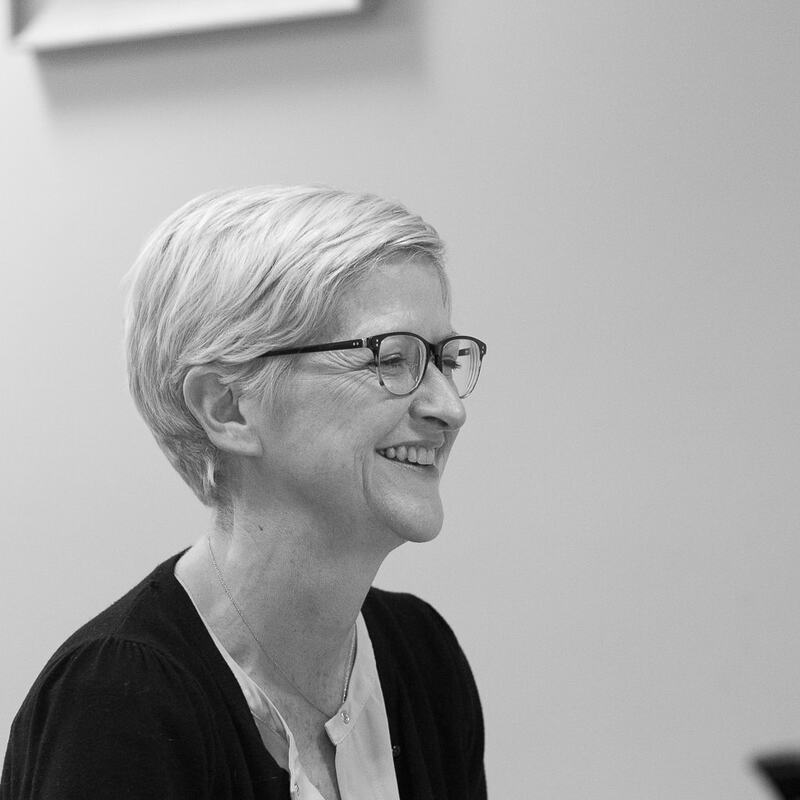 I endeavour to always use a huge degree of empathy, this allows me to always look at situations at a very human level and with a genuine care for how my client's plans affect them and their wider family circle. I’m a family man with two sons and outside work I am constantly busy with my involvement with Lisburn Scouts, Lisburn Rotary and raising awareness of Autism in Northern Ireland. I also have a love for the mountains and can often be found with my dog Robbie in the Mournes. 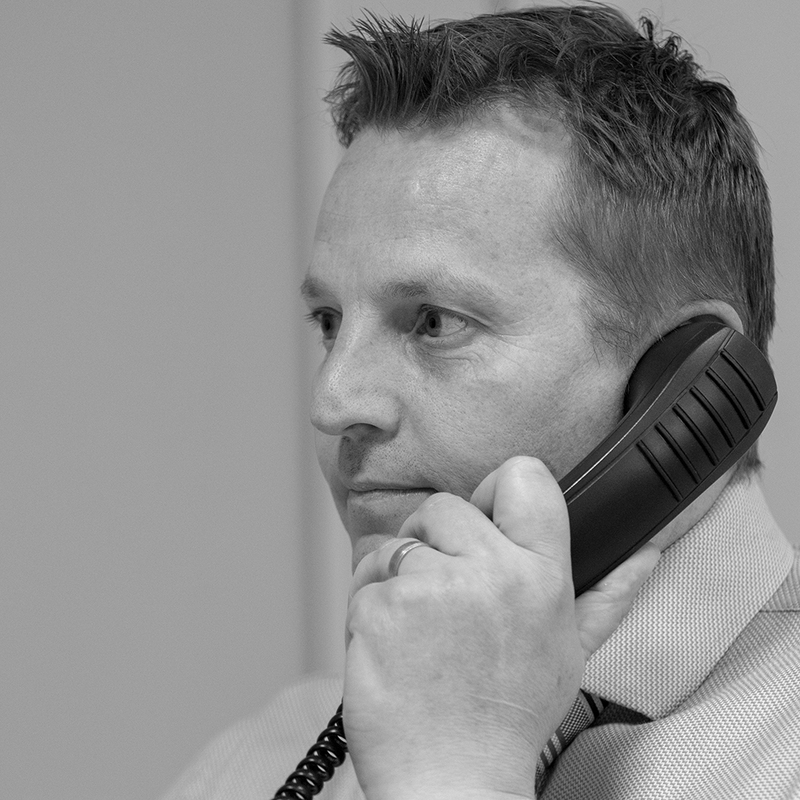 Hello, my name is Peter Bingham and I am a Financial Planner. 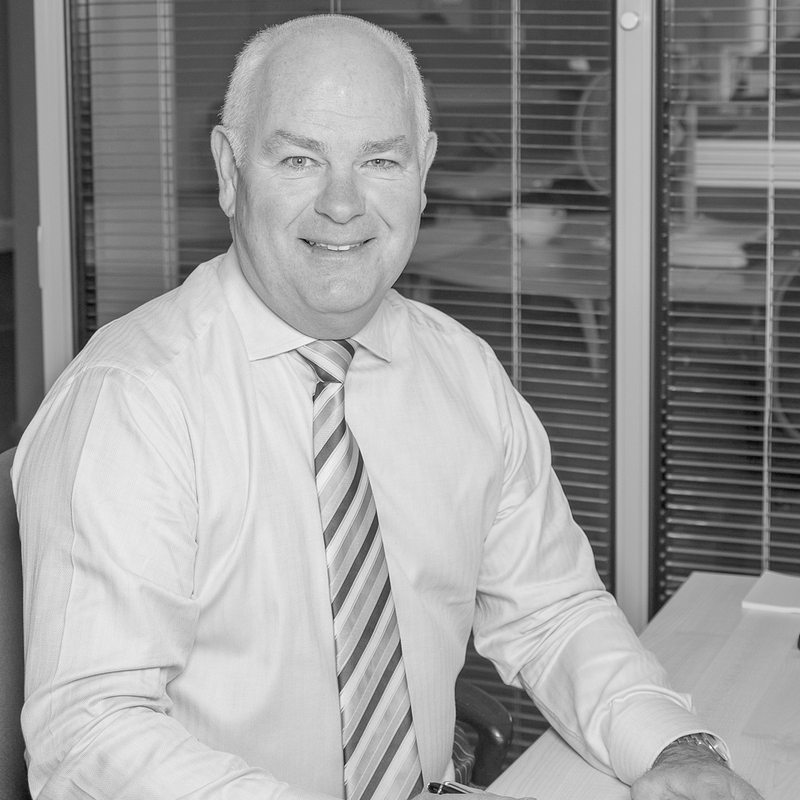 After 12 years in various roles in the banking sector, I joined Johnston Campbell Ltd in 2008. Essentially, I see the role as helping clients achieve their goals through a financial planning journey which involves first and foremost, listening to client’s goals and aspirations then tailoring any solutions to meet these objectives. Thereafter, the most important thing is to continually review these objectives to ensure the client remains on track to achieve them. 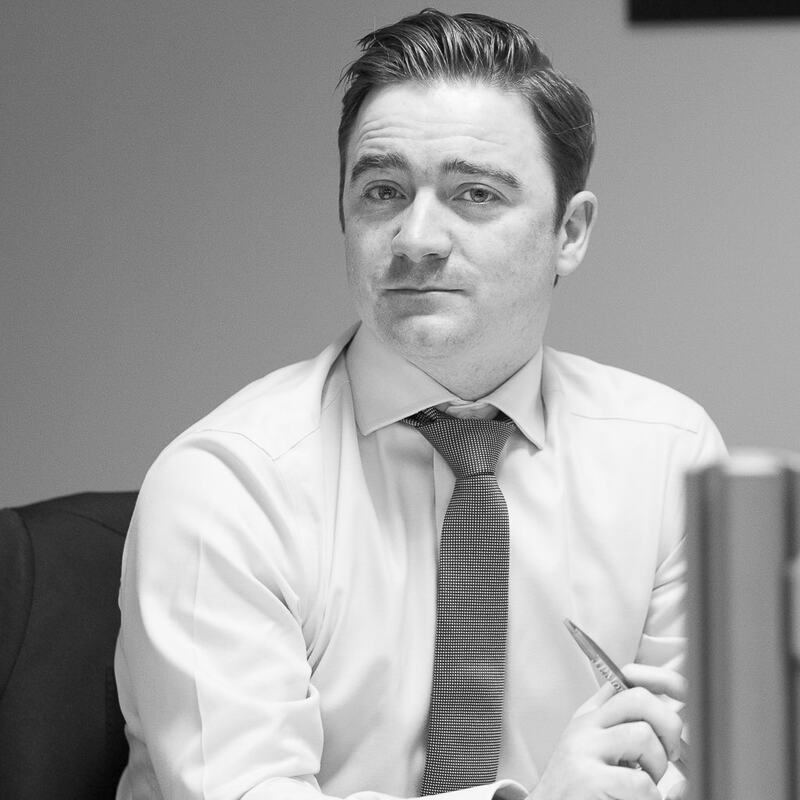 I will endeavour to provide the solutions in a user friendly format by cutting through the jargon that is inevitably associated with the financial services industry, which helps to build relationships with clients that will continue for years to come. 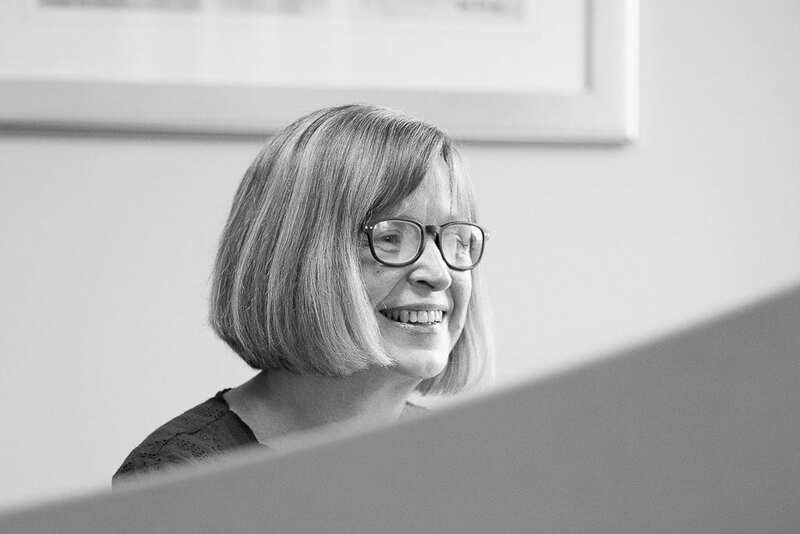 Working as part of a great team allows me the opportunity to work closely with professionals, in particular accountants and solicitors in advising high net worth individuals, families and trustees on the tax efficient growth, protection, enjoyment and eventual transfer of their hard earned wealth. I enjoy focusing on my clients “big picture”, developing a plan to assist in achieving their financial goals. 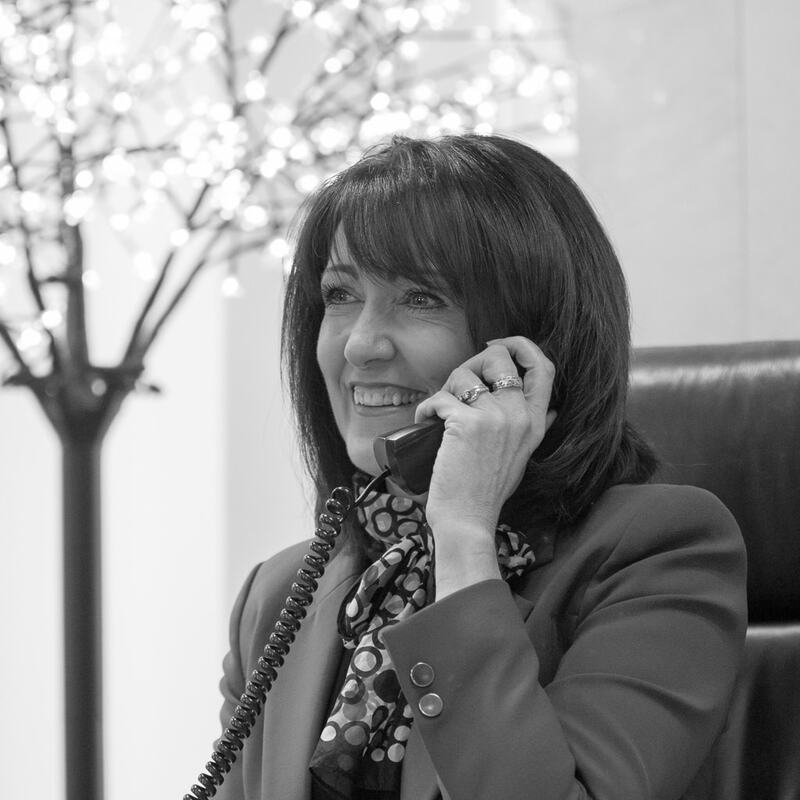 Whether working with business owners, professionals, or other high net worth individuals my clients have one thing in common: the desire to pursue their goals and dreams and to have an experienced professional help them to make smart financial decisions. When not working I spend most of my spare time with my family and most weekends acts as “dad’s taxi service” to two teenage children who share my passion for sports, and that means plenty of driving and spectating at the weekends. I enjoy most sports, particularly football and although I’ve now hung up the boots, I’m still an avid armchair Liverpool fan. I’m also a keen cyclist, play a bit of golf when the sun is out and like to travel. Hi, I’m Janette. 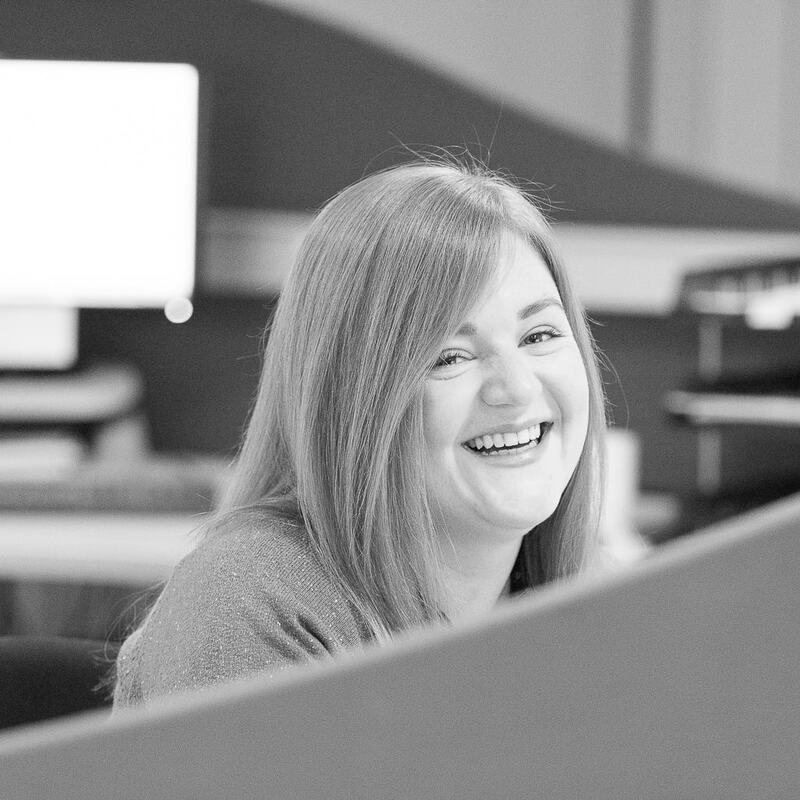 I joined Johnston Campbell in 2011 as a Part-Time Client Care Receptionist. 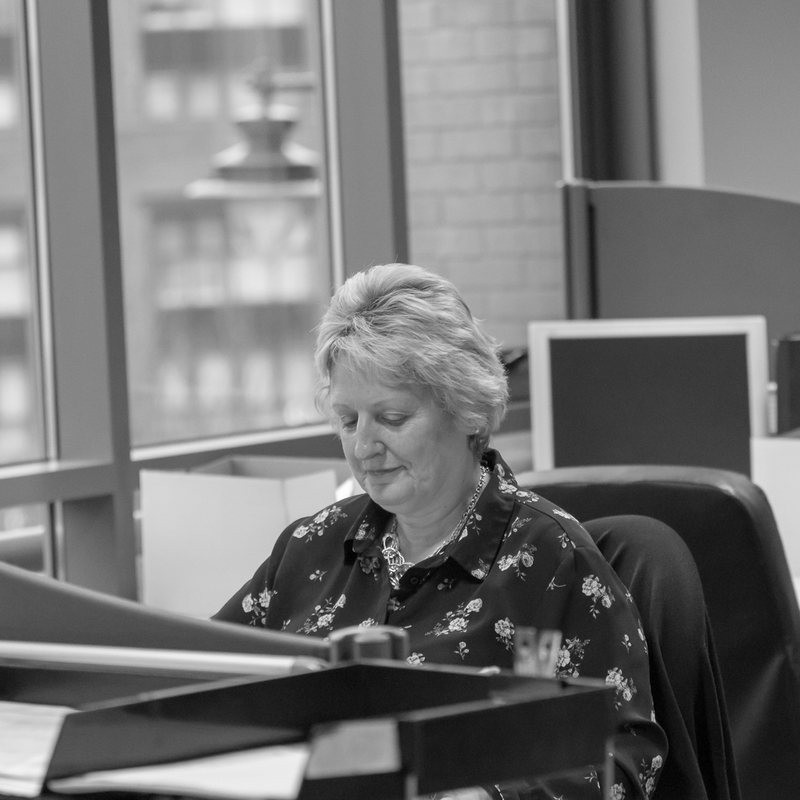 My role as receptionist includes numerous duties, the most important being, operating a busy switchboard, booking meeting rooms for Client meetings and meeting/greeting Clients and Fund Managers when they visit Johnston Campbell. 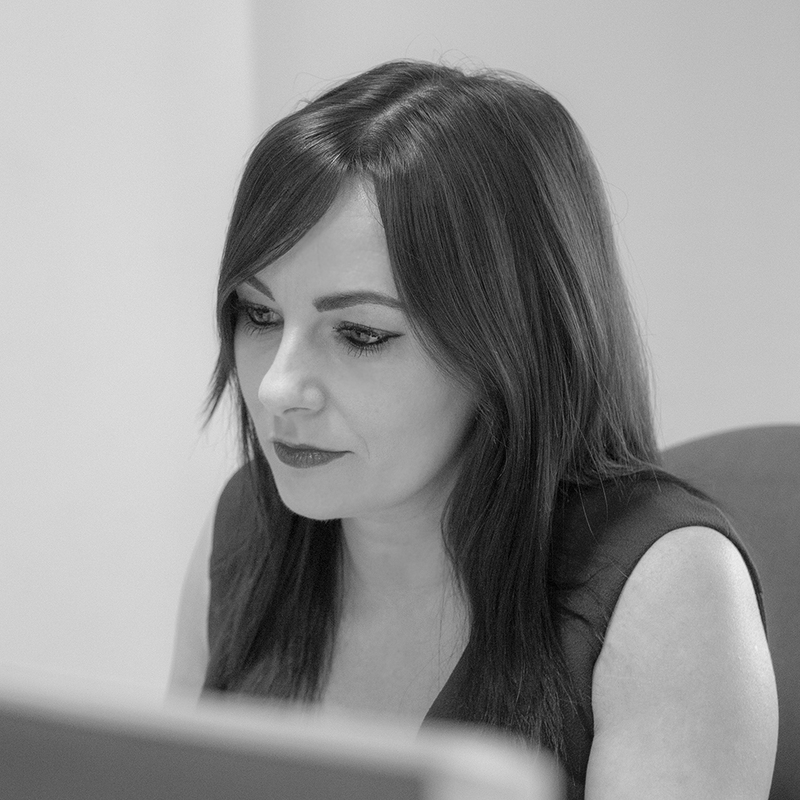 I enjoy meeting Clients on a day to day basis and I do my best to make them feel welcome and at ease. 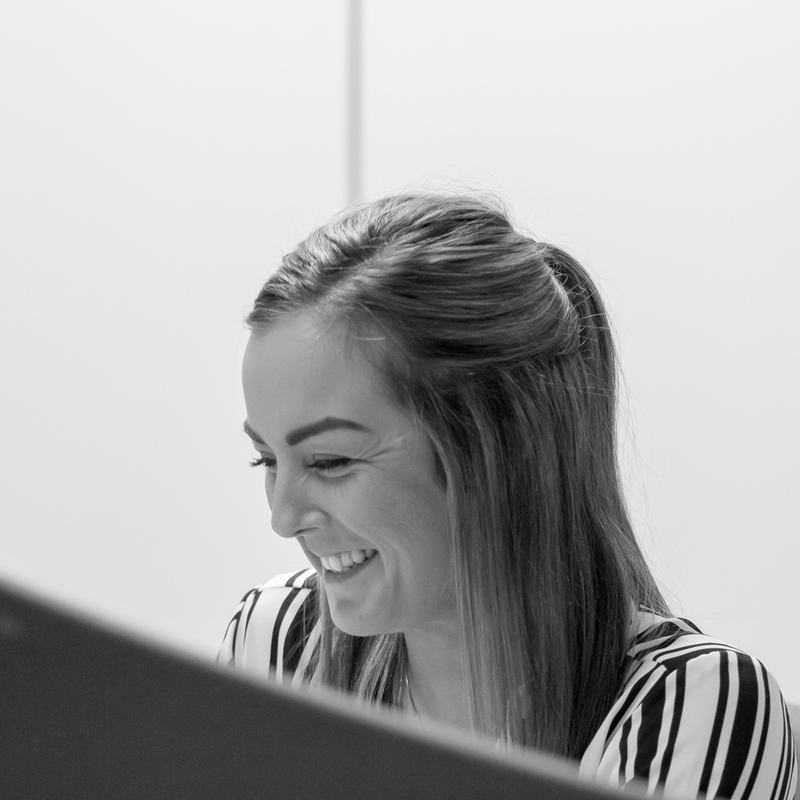 I believe that it is important to represent Johnston Campbell in a professional, friendly manner, as a Receptionist is often the first impression people have of the Company. Outside of work, I enjoy hiking in the Mourne Mountains, cycling and participating in many Charity Fundraising Events/Sportives. I also enjoy quality time with my family. 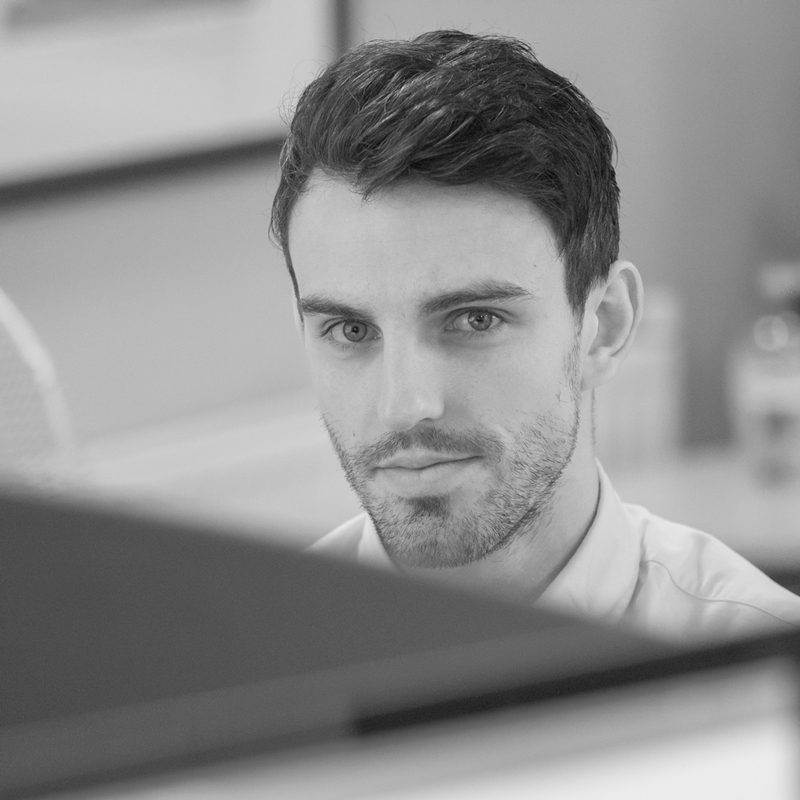 Hi, I’m Harry and I have only been working with Johnston Campbell since the beginning of 2018. Before this, I studied Computer Science at Queen’s University Belfast and worked for Danske Bank for nearly 2 years also although I am hoping I will be here a bit longer. When I am not working I like to play, watch, coach or referee football and currently I coach several girls and ladies teams for Banbridge Town. Also, I love to travel and get away when possible and I think my favourite place I have ever been to would be Paris or Toronto. I still have plenty more to see too though. 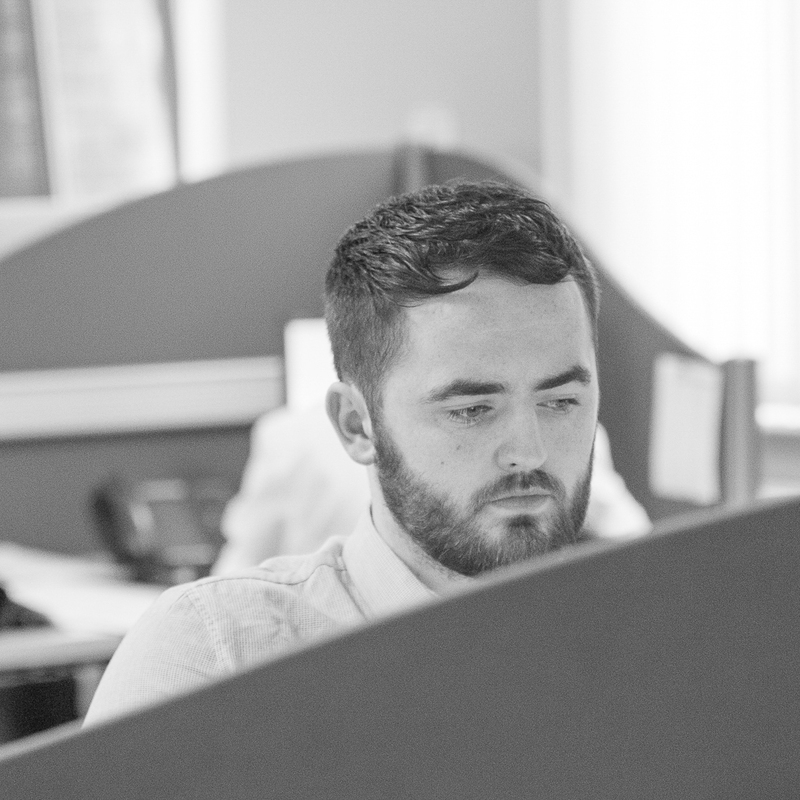 My name is Conor and I am a Client Services Consultant within Johnston Campbell, I started working here at the beginning of 2018 so am still relatively new. 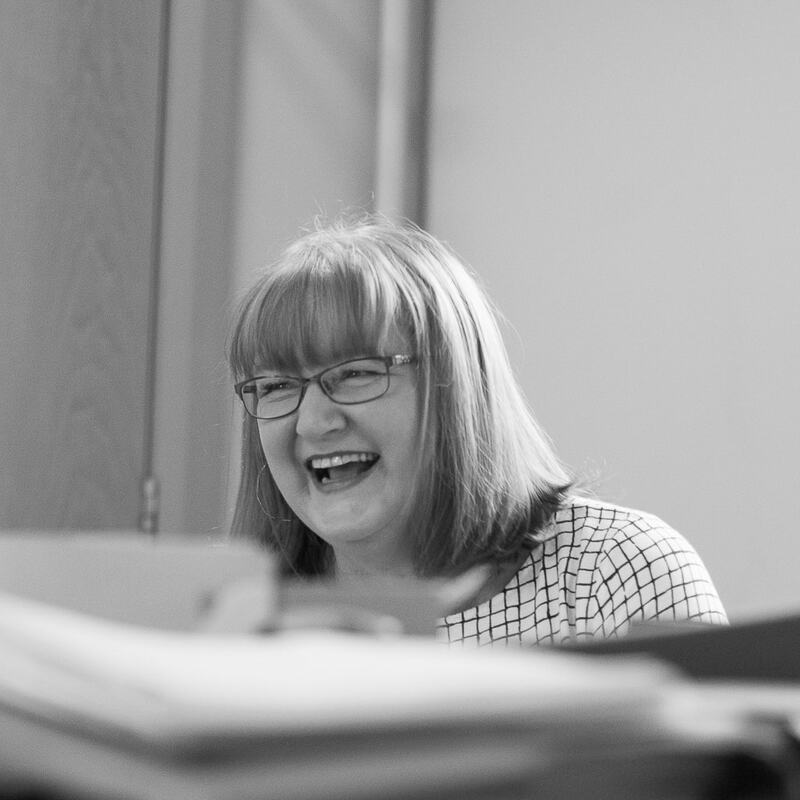 Before working for Johnston Campbell I was previously working as a trainee accountant and prior to that, I worked for the HMRC and an insurance company. 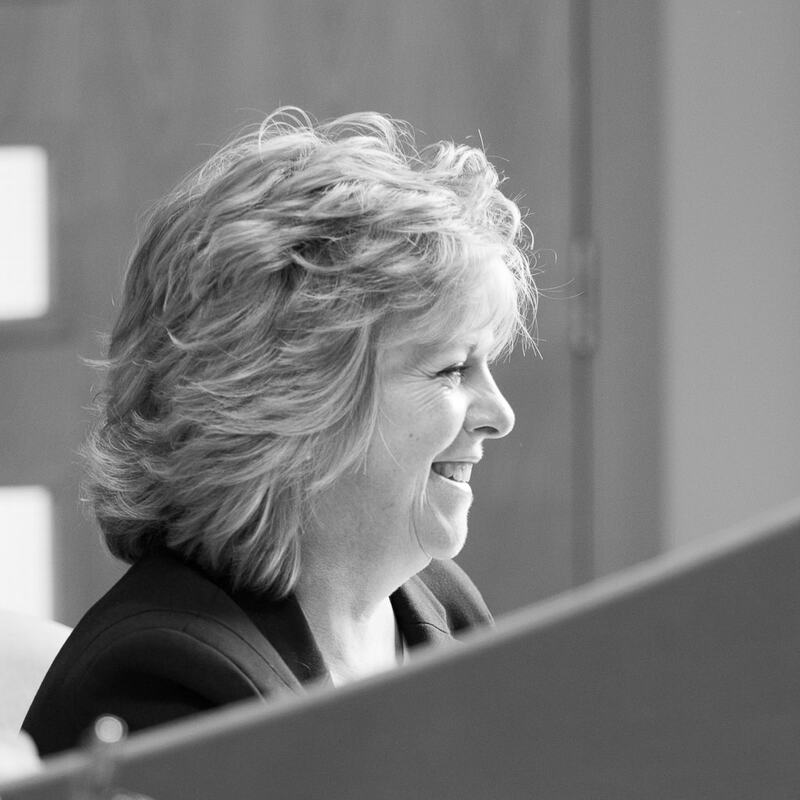 My role with Johnston Campbell includes providing support to our advisory team. I have begun studying and working towards getting my professional exams and plan to develop this further in the future. When I’m not working I spend most of my time playing football and at weekends I enjoy “socialising” with my friends. 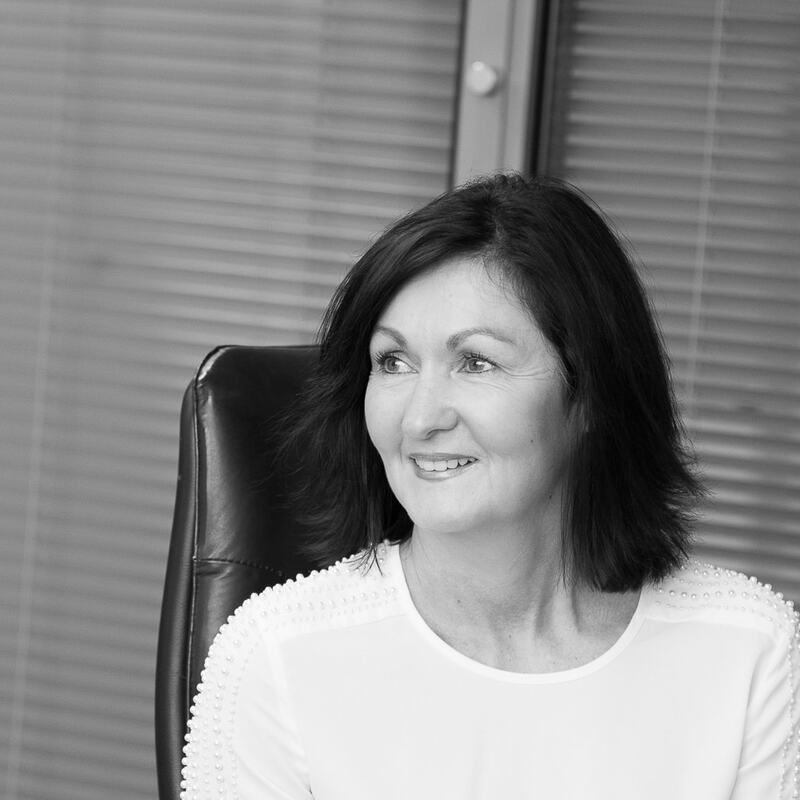 At Johnston Campbell we are passionate about helping individuals, families and businesses to manage their money more effectively. 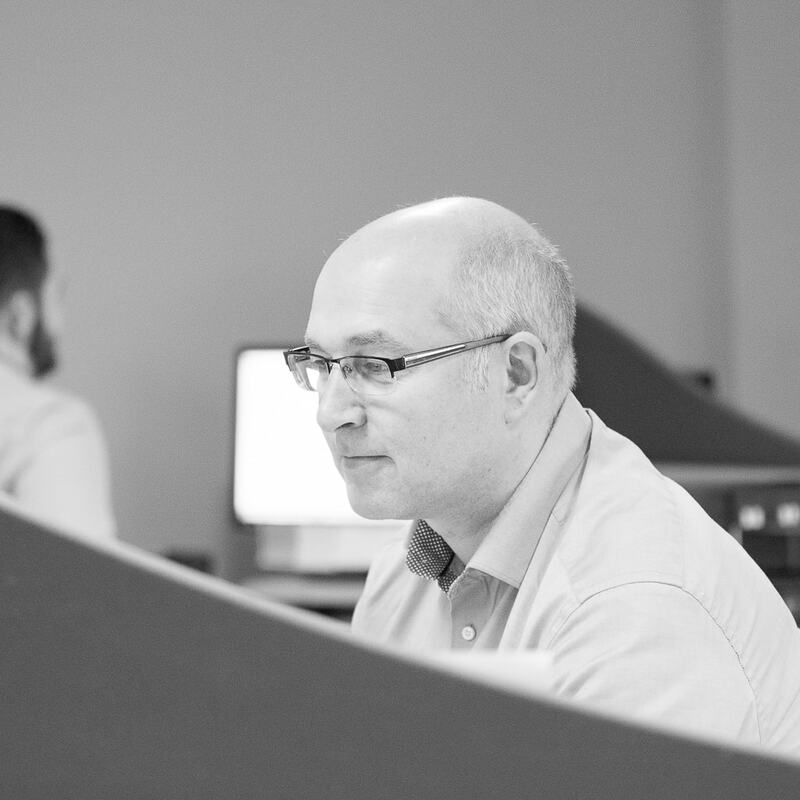 We want you to gain the greatest possible return on your investments within your stated risk tolerances, and we recognise that your money is not just money – it’s an investment in your future, or that of your family or business.